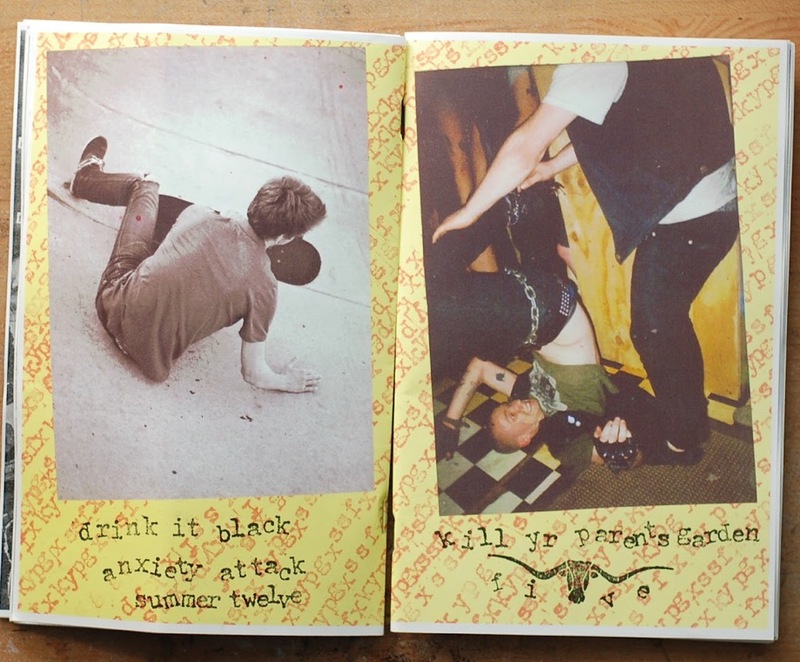 SSF TAPE’S Kill YR Parents Garden #5 is out and radder then ever. The usual skate-punk centric essays fill most of the pages, including one on crappier side of Thrasher Mag (sorry dudes I’m still a fan) and white privilege. There is a (another) great interview with Pro Skater and Vegetable Shredder, Greg Harbour and gonzo-style write ups of VSB friends Poison Planet. RAD. SSF Tapes $2.50 of free for zine trade. Don’t forget, this Saturday is SSF Tape’s first annual Chicago Skate Punk Summit at Wilson Skate Park. Sat 18th 3pm.